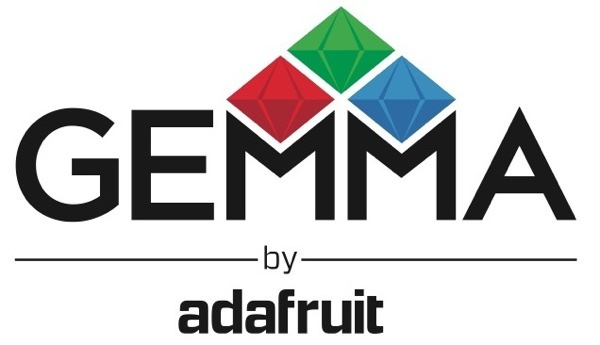 Announcing Adafruit Gemma – Miniature wearable electronic platform! « Adafruit Industries – Makers, hackers, artists, designers and engineers! 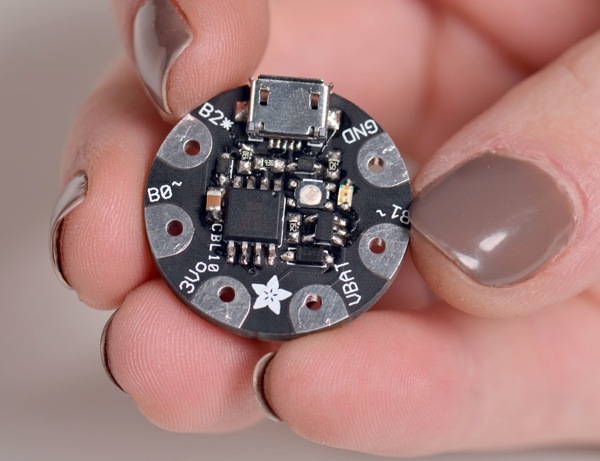 Announcing Adafruit Gemma – Miniature wearable electronic platform! Gemma is still wrapping up development, sign up to get first crack when Gemma is released. This would be perfect for the dog collar project I’ve been working on! I’d love to beta test one if you’re looking for some feedback from a customer using it in an actual project. Will I be able to use the Gemma to drive some of the other LED strips you have? I’m mostly thinking of driving the 12mm Diffused Flat Digital RGB LED Pixels from this, with a belt pack for power. Lovely! I see tons of fun coming up. What powersource would you use/recommend to power the Gemma? I don’t have anything to add to this topic. I just wanted to prove that I’m (still) human. Well, actually, I looked at the LED string, and yes, you should be able to drive it using this, and have one pin left for input. Code space is pretty limited, though, only about 6K. If you use the analog input pin for the input, you can use a resistor tree to allow for multiple pushbuttons.